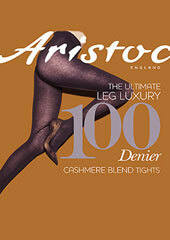 This 100 denier product from Aristoc is the ultimate in leg luxury from this brand and it's price has been slightly reduced from the last time they launched such a product. Soft, cosy cashmere wool blended with viscose and nylon to give you the snugly feel we all want at this time of year. 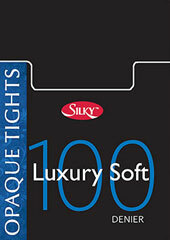 Great value product that looks wonderful on your legs. Rating: 5 Just what I wanted at a good price. Quick delivery.